The Olympic Club is hosting their 5th Annual OC Singles Invitational on January 6th-8th, 2017 in San Francisco. With over 70 players competing last year, this tournament is sure to kick off another great year of handball in 2017. 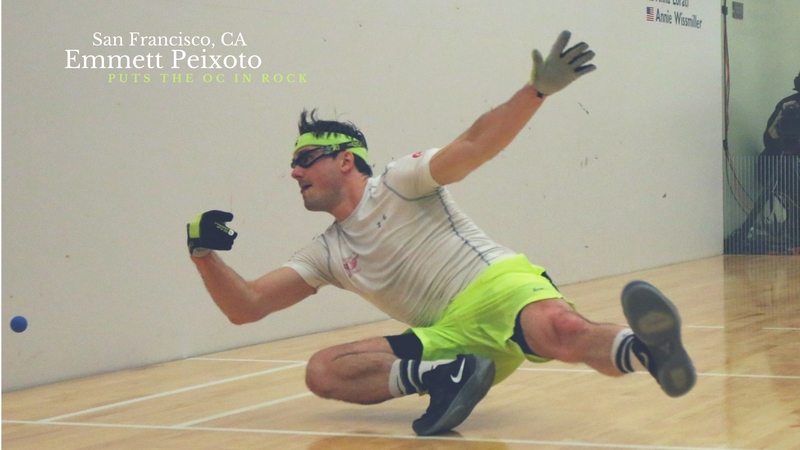 Compete against the best handball players from the Olympic Club and all over the West Coast. Divisions include Open, A, B, C, D, 65+, Women’s, and Juniors. Please contact tournament director Joey Mucha, joemucha@gmail.com, 415-308-3711 with any questions. Kick of the year with your first handball tournament of 2017 and compete against the best players from the Olympic Club and beyond. With over 70 players competing last year, this tournament attracts some of the top players from all over the West Coast. Make it a new year resolution to compete in this tournament. See you on the courts!